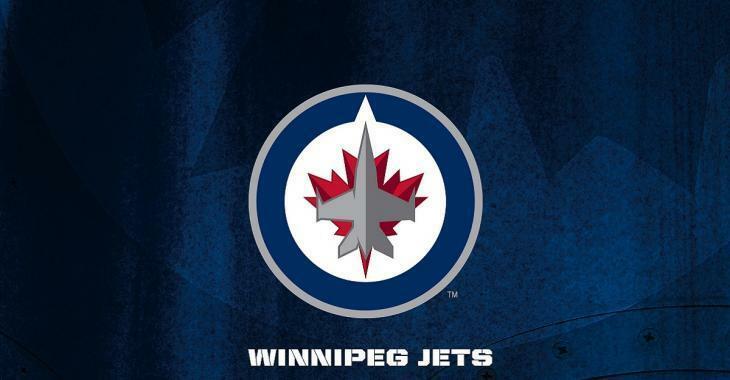 NHL News : Jets among teams in the mix for KHL defenseman. Jets among teams in the mix for KHL defenseman. Will theJets be the ones to land him? It sounds like a Kontinental Hockey League defenseman is ready to make the jump to North America. National Hockey League player agent Dan Milstein has informed The Athletic that there is now a "huge probability" that KHL defenseman Bogdan Kiselevich will sign his next contract with an NHL team. As of right now it is entirely unclear what team Kiselevich is expected to sign with and in fact Craig Custance is reporting that no fewer that 16 different NHL teams have interest in signing the 27-year-old blue liner. While we don't have the identity of all 16 teams, Custance has revealed that the Edmonton Oilers, Winnipeg Jets, New York Islanders and Colorado Avalanchbe are all on that list and all have varying degrees of interest in the player. Kiselevich has 26 games played for CSKA Moscow this season and he has 7 points in those games as well as a plus minus rating of +15.